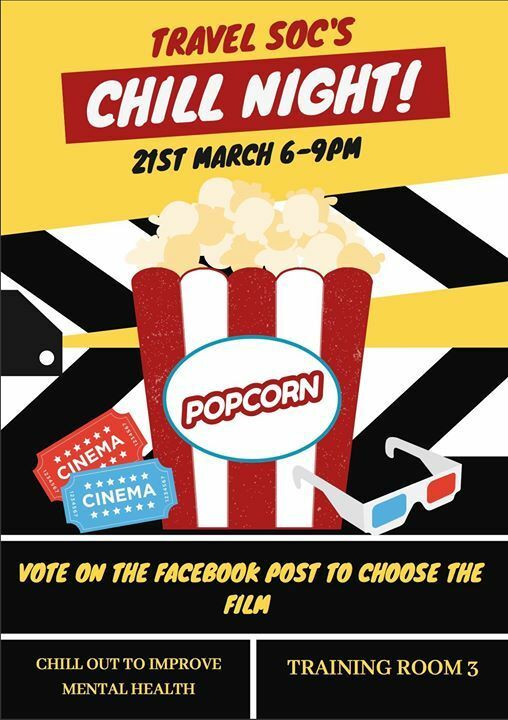 Film night for members to help relax for a couple of hours and help improve mental health. 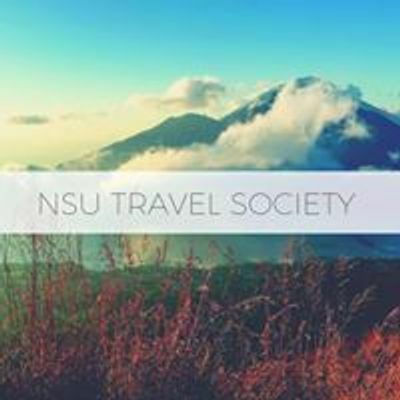 Welcome to the Travel society's Facebook page. 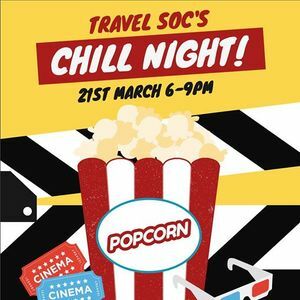 Travel society was created for students to do different activities throughout the UK and abroad.